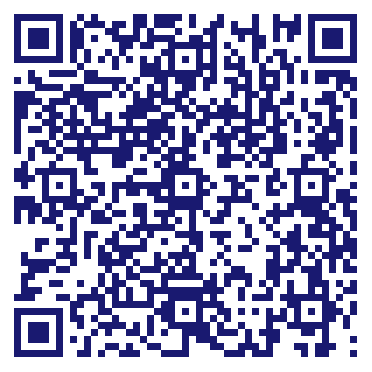 Think faster with dishNET Honolulu satellite Internet service. With dishNET, you can get: High Speed Internet Advantage. Multiple plans available nationwide to fit your speed and data needs. Convenience of a single bill. 24/7 customer support from DISH. Regarding their service, I enjoy watching over one hundred channels and even record my favorite primetime. So if i have time I can watch it over and over again. I subscribe to dish because I'm attracted to their commercial that offers over 100 channels in cable TV. Since I'm so fun of watching TV keeping track with my favorite primetime show so with my family. 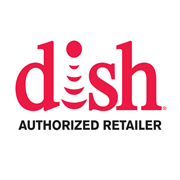 Do you own Dish Network Authorized Retailer? Due to the unique way that the eBusinessPages Business Directory is structured a Premium + Verified Listing is the most powerful way to get more clients to contact Dish Network Authorized Retailer. Not only will your listing be more noticeable and more trustworthy, it will also be displayed more prominently in our category (Telecommunications Wiring and Cabling and Parent Categories) and location (Honolulu, HI and USA Wide) listings. Dish Network Authorized Retailer will be displayed in your competitor's listings while no ads will be shown in your own listing. Starting at $2.78 for a Premium Verified Listing, there is every reason to give Dish Network Authorized Retailer the eBusinessPages Premium treatment today.